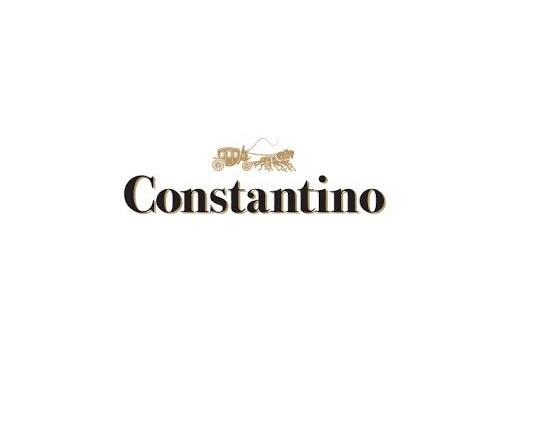 The origin of the brand Constantino dates back to 1877 and has at its origin in a company founded by Constantino de Almeida, dedicated to the export of Port wine. The firm was successful in the first half of the 20th century thanks to the vision and management skills of Constantino de Almeida and his successors. The brand is currently recognized for the quality of its famous Brandy, widely expanded in Portugal and beyond. The purity and genuineness of Brandy Constantino brandy, preserved in the highest quality of wood, are the main characteristics of its excellence. 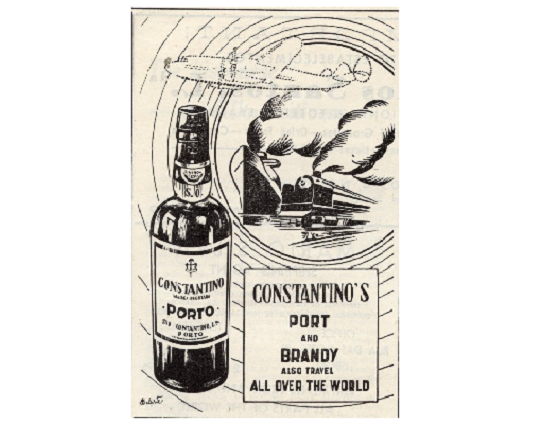 The origin of the brand Constantino dates back to 1877 and has its root in a company founded by Constantino de Almeida, dedicated to the export of Port wine. The firm was victorious in the first half of the 20th century, and it quickly established its name in Port Wine thanks to the vision and management skills of Constantino de Almeida and his successors. Associated with the old house Hunt Roope & Co, whose origins go back to the year 1650, the two entities eventually were acquired by Ferreira and later by Sogrape. Throughout its history, they have created some excellent wines that today are authentic rarities. Like the year 1927, one of the best years ever, challenging to find, in particular in the Vintage category. The brand is currently recognized for the quality of its famous Brandy, widely expanded in Portugal and beyond. The purity and genuineness of Brandy Constantino, preserved in the highest quality of wood, are the main characteristics of its excellence.